Jupiter in Sagittarius is not a time to sit at home doing and thinking the same old things. 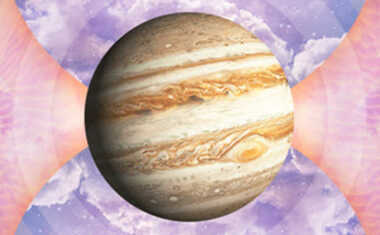 Jupiter is the largest of all the planets and represents growth, big ideas, and grand experiences. There is no better time than Jupiter’s transit through Sagittarius to expand our horizons, both mentally and physically. We are no longer comforted by the safety of familiar places -- we are itching for something else, and the more we try and the more we risk, the greater rewards we’ll find. 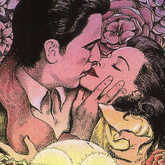 Sagittarius is represented by the Archer, who aims his arrow high and far. 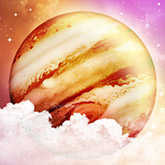 With Jupiter in Sagittarius, we are encouraged to connect with our own dreams and futures, and realize what we can do in the present moment that will help us reach our ultimate goals. There is a risk, however, of aiming so high that we establish goals that are, in fact, out of reach. DO dream big -- even bigger than usual -- but remember that if you want your dreams to come true, you can’t ignore the realistic steps you’ll need to take to attain them. There’s an extra emphasis on expanding our minds through the exploration of not only new places, but new concepts -- learning about different philosophies, religions, and cultures helps us better understand our own place in the world. 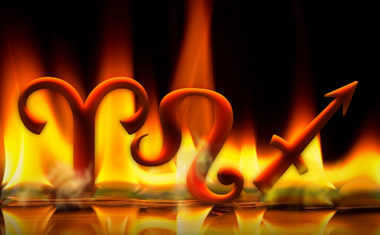 We are searching for ultimate truths during Jupiter in Sagittarius, but we must be careful that this doesn’t backfire. We can become so addicted to being right that it can lead to prejudice and judgement. We’re being invited to understand other points of view, not to become so entrenched in our own religious and political viewpoints that all others become wrong or invalid. The more self-righteous we feel, the more we limit ourselves -- which is the exact opposite of the growth and open-mindedness that Jupiter in Sagittarius is meant to bring to our lives. 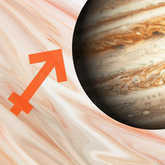 When Jupiter is retrograde in Sagittarius, the opportunities Jupiter normally bestows on us slow down or may even become blocked. But this is certainly not meant to discourage us -- in fact, it’s the opposite. When we have a clear and easy path to our goals, we tend to think less, risk less, and grow less -- we simply take the steps needed and find success. 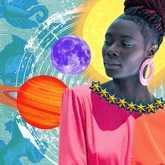 During Jupiter’s retrograde, however, these roadblocks present us with opportunities to rethink our methods, to try something we’ve never tried before, and to grow in ways we wouldn’t otherwise. It’s been said that "opportunity is missed by most people because it is dressed in overalls, and looks like work." This is Jupiter Retrograde in Sagittarius in a nutshell. This retrograde forces us to open our minds and move beyond the limits forced upon us, which will actually create MORE opportunities and successes for us in the end. One thing you need to watch out for, however, is excess. Your Jupiter in Sagittarius makes you think you can never have too much of a good thing -- until you spend yourself into debt or take a relationship so far so fast that you can’t find your way back to center. Your ability to dream and do things big is one of your greatest assets, but a little moderation every now and then will help you keep your life sane and your relationships with loved ones intact.